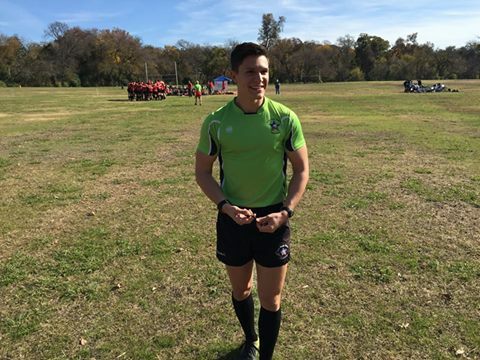 After discussions with USA Rugby Referee Leadership, it is a very distinct pleasure and true honor for the TRRA to announce that Greg Varnell has been promoted to B panel referee, effective immediately. Greg has been an exceptional referee, coach and mentor for many years. 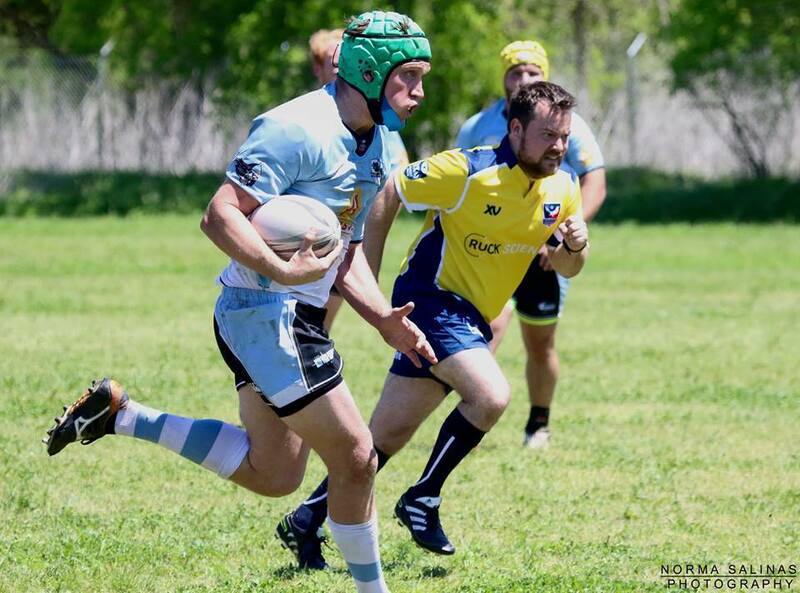 His contributions to the TRRA, the TRU and USA Rugby are endless. Let us be clear, Greg is not retiring or riding off into the sunset. We fully expect to see him in center for the top matches in Texas for many more years. Please reach out to Greg and congratulate him on his promotion. It has been several years since we had someone earn this promotion in Texas. On behalf of the TRRA RATO, it is an honor and my distinct pleasure to announce the promotion of Joey Swatzell to the level of C1 referee. 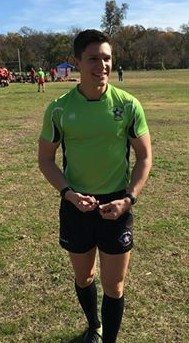 Joey has worked very hard in all aspects and recently received 2 above grade evals and a strong recommendation from the USA referee National Selector. Please join us in congratulating Joey on a job well done!!! There are more promotion announcements forthcoming. Keep up the hard work and thank you for all you do!!! On behalf of the TRRA and the Referee Advancement & Training Organization (RATO), it is my pleasure to announce the final round of promotions for 2015. RATO hosted a Level 1, Level 2 and Coaching of Match Officials referee certification courses in August 2015 in conjunction with the TRU Summit. Last year we held our largest course with 17 attendees. The course at the Summit had a record 19 attendees! 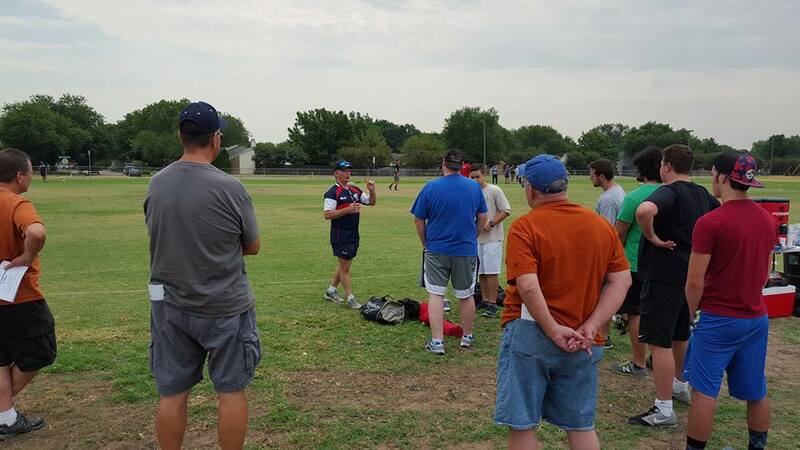 The TRRA is excited to have so many new referees, referee coaches and current referees working towards the next level. We appreciate everyone’s dedication and hard work to themselves and to the success of the TRRA.